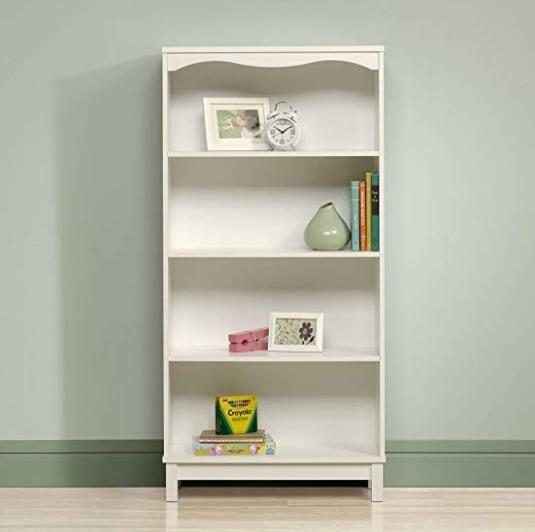 Sauder Storybook Kids Bookcase – Only $67.36 Shipped! Make sure to select in-store pickup if available near you. Otherwise, orders of $35 or more will score FREE shipping!